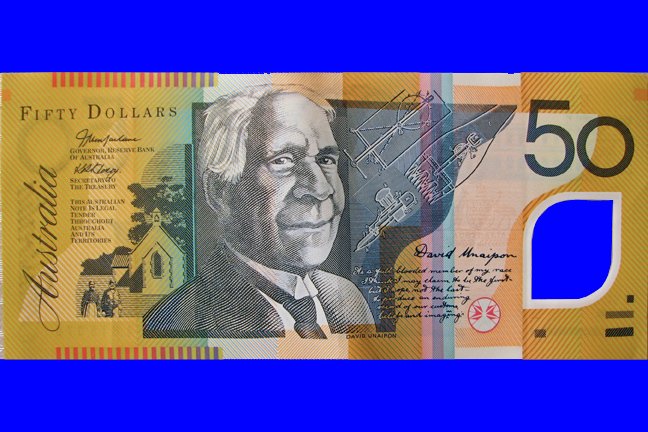 Bundaberg publicans have experienced a spate of ‘doctored’ $50 notes, pointing to a suspected counterfeit scam. The notes, found in poker machines, have had the clear hologram section cut out, which may be intended to add realism to counterfeited notes produced on high quality printers or copiers. Owner of the Railway Hotel, Steve Hooper, told PubTIC he has found five of the $50 notes. “I was very surprised the machines accepted them, but the bank has confirmed they are still legal tender. Another prominent hotel in Bundaberg told PubTIC they have also encountered one of the dodgy notes. Bundaberg police are reportedly looking into the situation, but as there are no cameras over the machines where notes are inserted, it may be difficult to determine who is passing them. Queensland venues are looking to a huge weekend, with two of the State’s teams fighting out the Grand Final on Sunday.